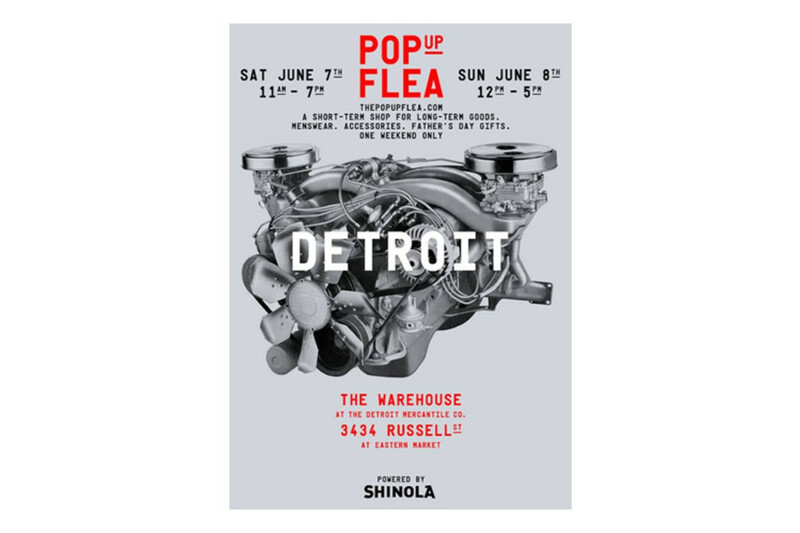 The always mobile menswear destination, The Pop Up Flea, makes its way to the Motor City this weekend just in time get dad hooked up with some special goods for Father&apos;s Day. 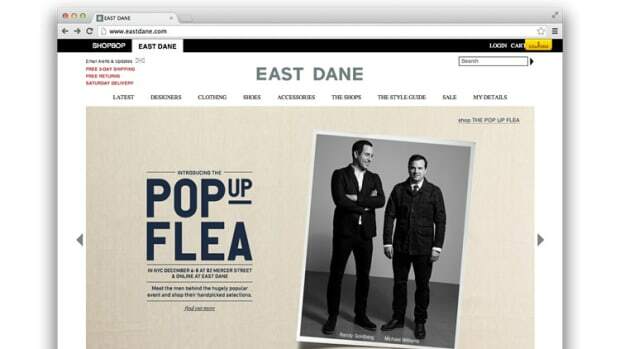 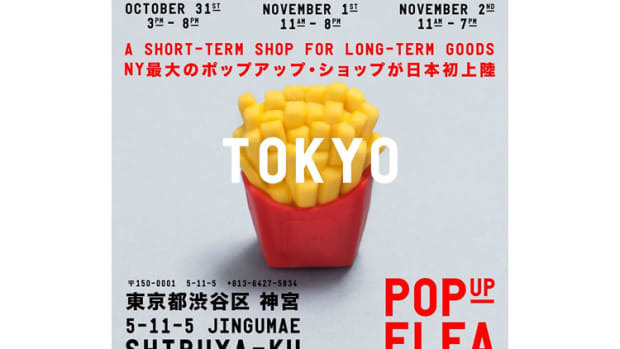 Vendors include Billykirk, Claire Vivier, Detroit Manufacturing, Drought, Fellow Barber, Filson, and PUF partner, Shinola. 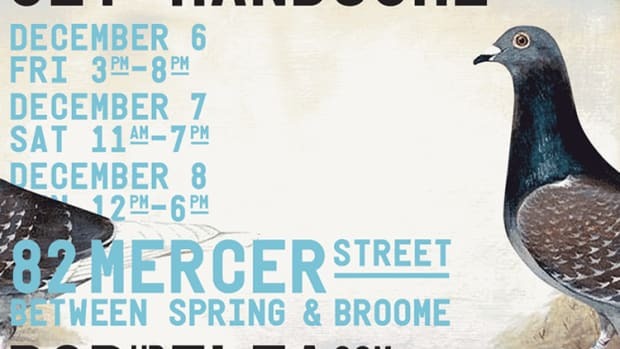 That&apos;s just a handful of vendors who will be setting up shop at the Warehouse at the Detroit Mercantile Co. so if you need to stock up and some great menswear pieces or pick up a couple gifts, there&apos;s no better place this weekend.